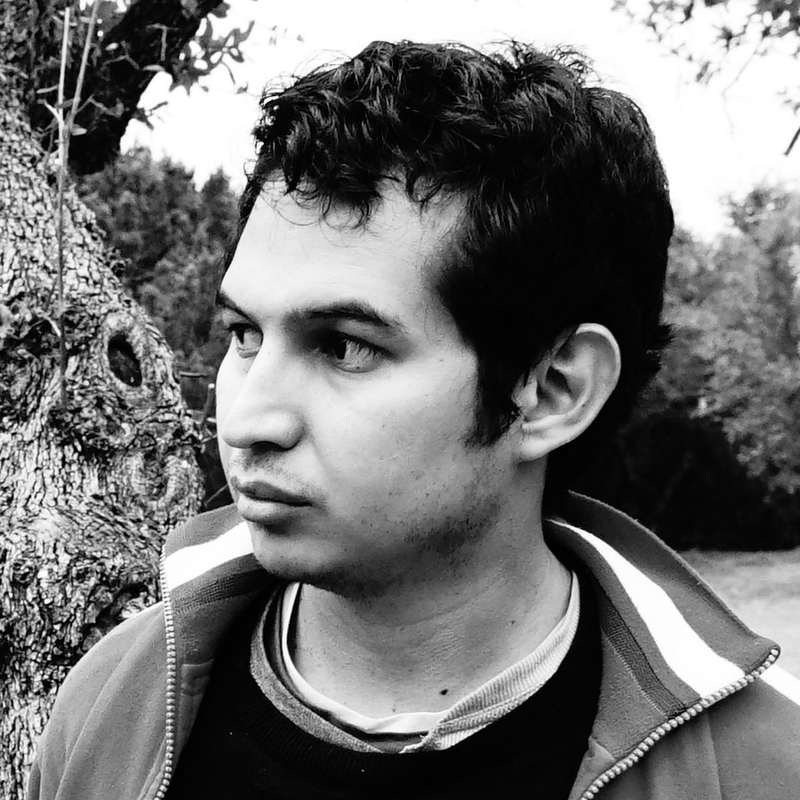 Simon Quiroz is an Austin-based emergent filmmaker. His films have screened domestically and internationally. His passion for cinema and storytelling have been fueled since his early days by a fascination with horror, science fiction, action/adventure and gangster genres. He is a Texas native raised in his early childhood in Mexico, this tale of two worlds influences the way in which he understands and tells stories. Simon’s work deals with folk tale myths that transgress the barriers of time while shaping characters that face current socio-political scenarios. Since 2013, Simon has served as Production and Post-Production Specialist for the UT3D Department at the University of Texas RTF program where he has developed and implemented advanced workflows for stereoscopic imaging and Virtual Reality, as well as mentoring students and overseeing their projects. Simon’s passion for Stereoscopic 3D steams from the sense of intimacy it creates between the viewer and the on-screen performers, making his audience feel as if they are watching a live theater production. He is also interested in developing technology as a way to challenge convention in storytelling, define forms of production, post – production and ultimately speak to diverse audiences. Simon received his MFA from RTF at the University of Texas Austin in 2013, and also holds BA degrees in Visual Arts Media and Theatre from the University of California, San Diego.